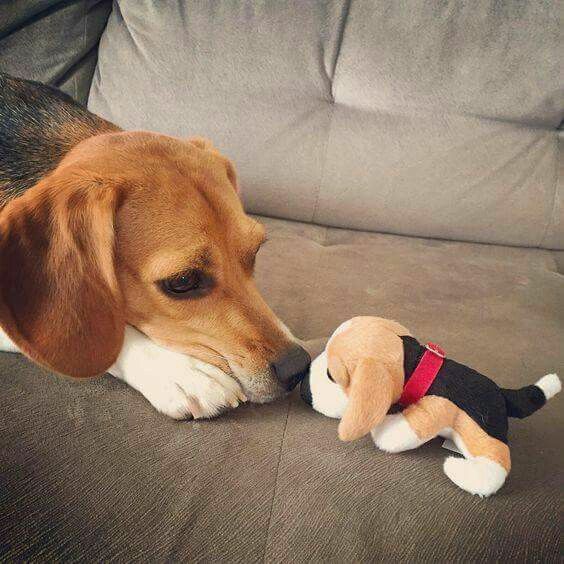 Don’t be tricked by its small size, because the Beagle is a dog, extremely intelligent, courageous, alert, and very tough, revealing, as well as fellow assets to children and adults. 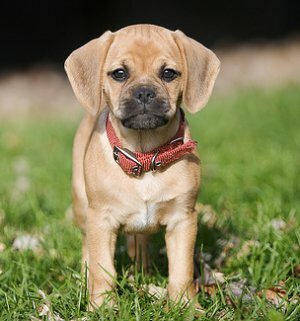 Who has this dog is very satisfied also for their joy and good mood that they transmit during the whole day. 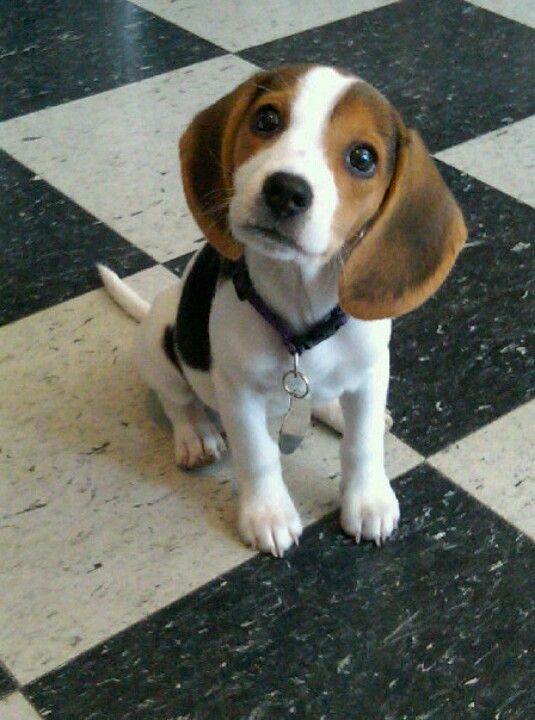 There is much that the breed of the Beagle is part of the families, either by their size, which makes it a good dog of the apartment, whether by their nature, happy and determined. 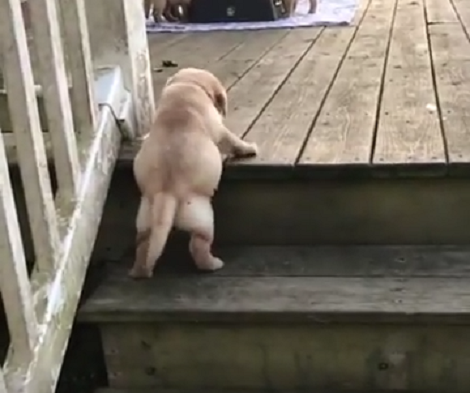 This determination relates to its origin. 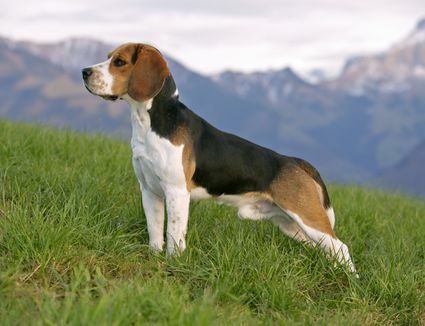 The Beagles are born to hunt, often being described as “a nose with four legs, such is his skill level that will take you to where you want him to, even away from home. Thus, it is necessary to be careful with the walks without a leash. 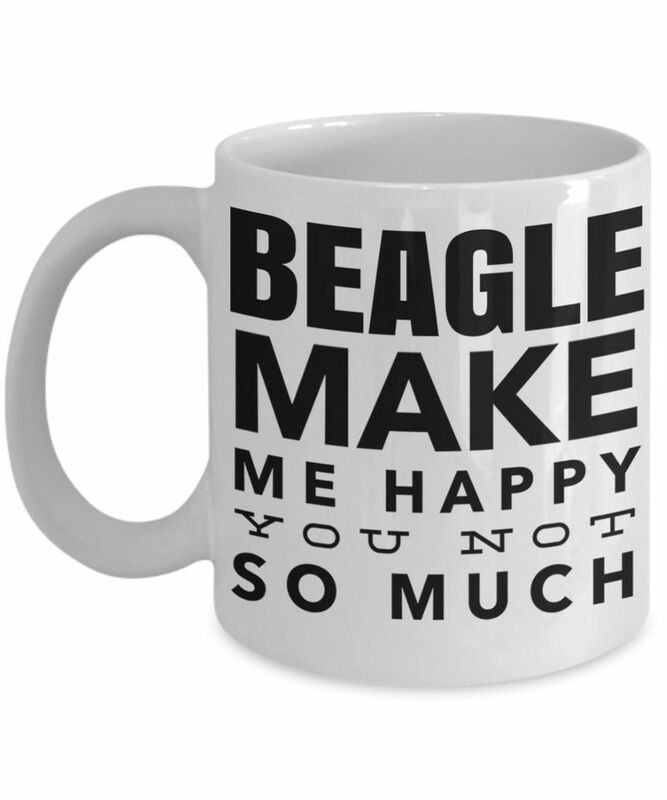 The best way to educate and train a Beagle is to make the classes the most fun possible. 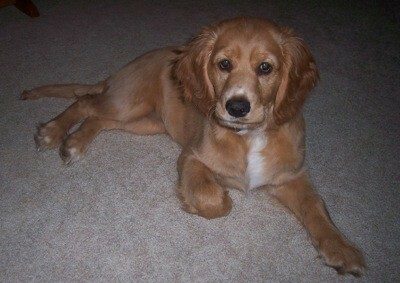 As it is a very intelligent dog, easily learn the necessary, but with the proper stimulation. 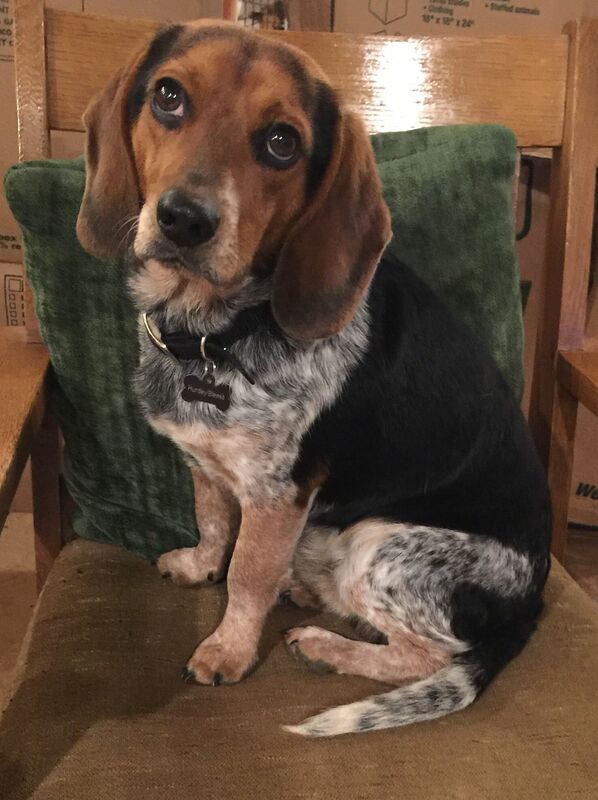 The physique of a dog, the Beagle has a head of moderate length, slightly narrower in females, long ears, pointed arredondas and brown eyes and large, and giving them expressions quite amusing. It is a small animal, but the tail is strong and the nose snub. 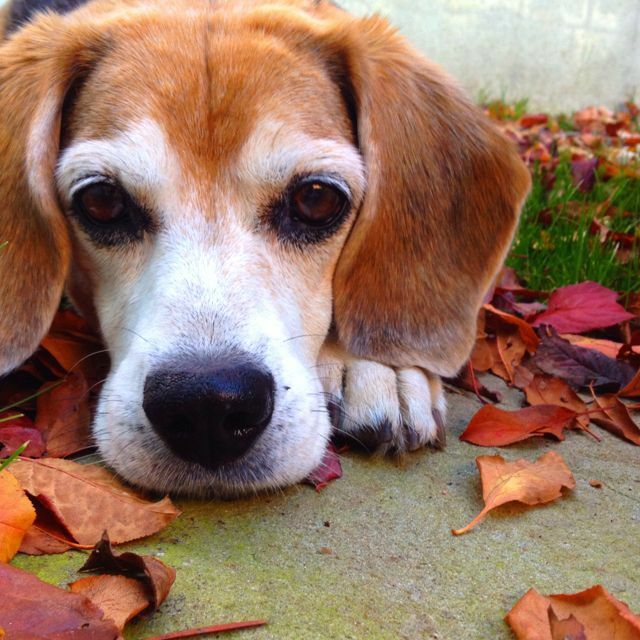 The breed of Beagle is known for being very active and smart, you’ll get bored if not stimulated, so that this energy frantic must be stimulated with long daily walks, in places where the dog may run at will. But if you need to give some positive reinforcement, you’ll be able to do it, in the way of bribery with food – but be careful with the weight! And also beware of the slippers, shoes, commands… anything that they can fit in their mouth is liable to be eaten away. Give him enough appropriate toys for hours of entertainment. Disease of the intervertebral disc. Atrophy Progressive Retinal and Glaucoma. Brush weekly to remove the dead hair; in periods of higher drop by, should be a daily process. 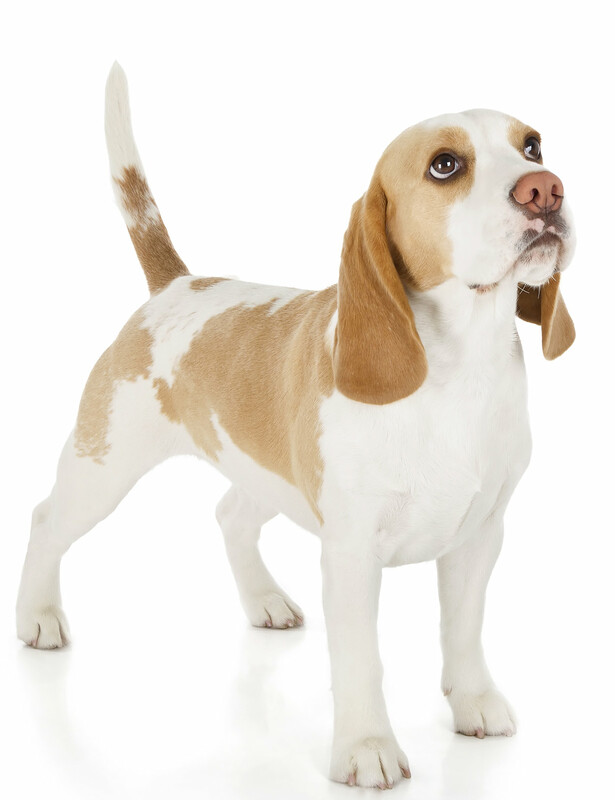 The breed of Beagle is originally from England, namely the end of the century. XV, at which time these dogs were together in packs of hunting kept by landed gentry to hunt deer and hares. The name originates in a word celtic means small, but there is also the link to the French origin of “open mouth” or “mouth high”, given the tendency of the animal to bark incessantly when you find something of interest. In the USA, these dogs are used to detect odors suspects at airports, because they have a flair refined and looks nice that is not intimidating. 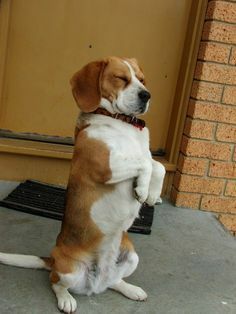 The cartoon Snoopy is inspired in the breed of Beagle, and, in addition to appearance, the biggest proof of that is his constant concern with the bowl of food empty – remember that they love to eat.